This is Art Show Week. 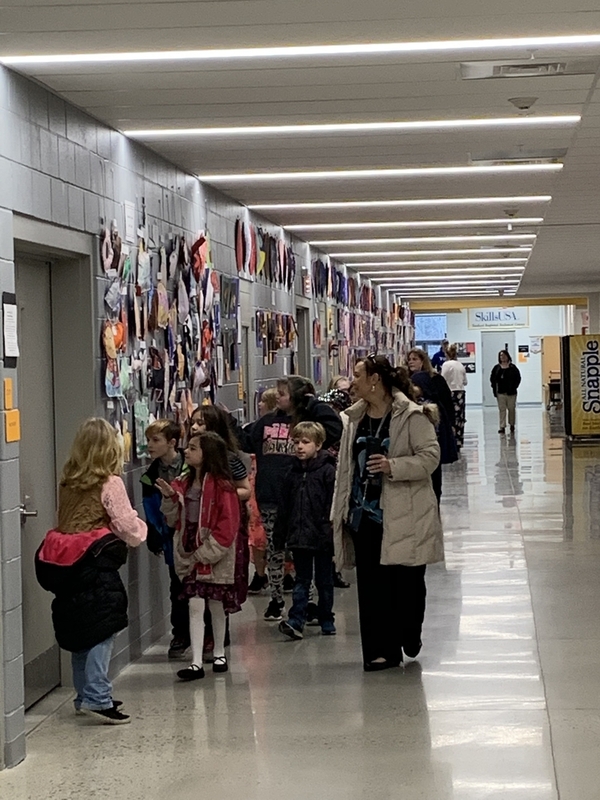 Please come to SHS on Tuesday, April 9th or Wednesday, April 10th from 4 to 7 pm to see the wonderful art work of Sanford students in grades Pre-K through high school. It’s an amazing showcase of drawing, sculpture, woodwork robotics and much more! Please use the Performing Arts Center entrance.